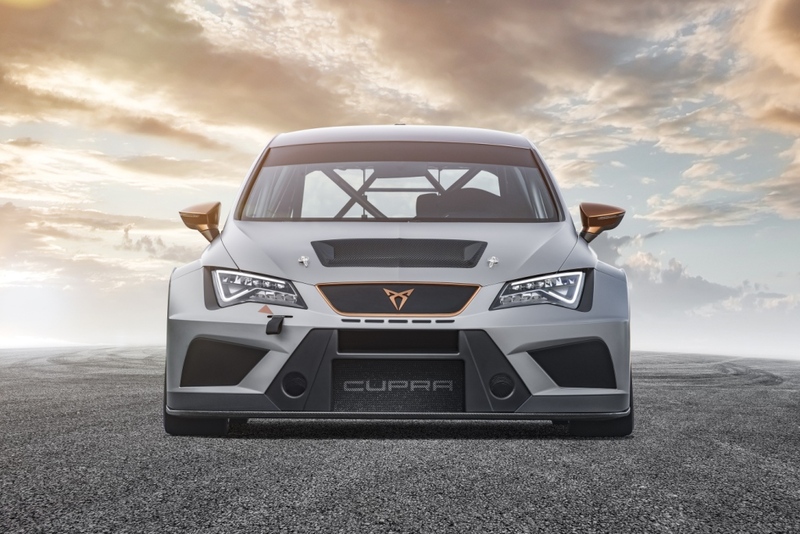 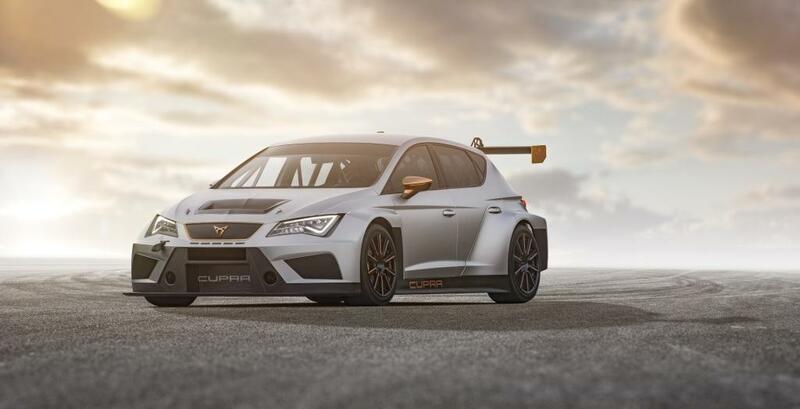 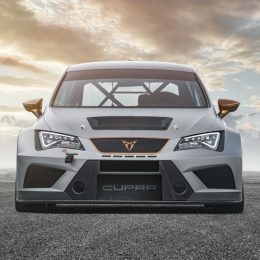 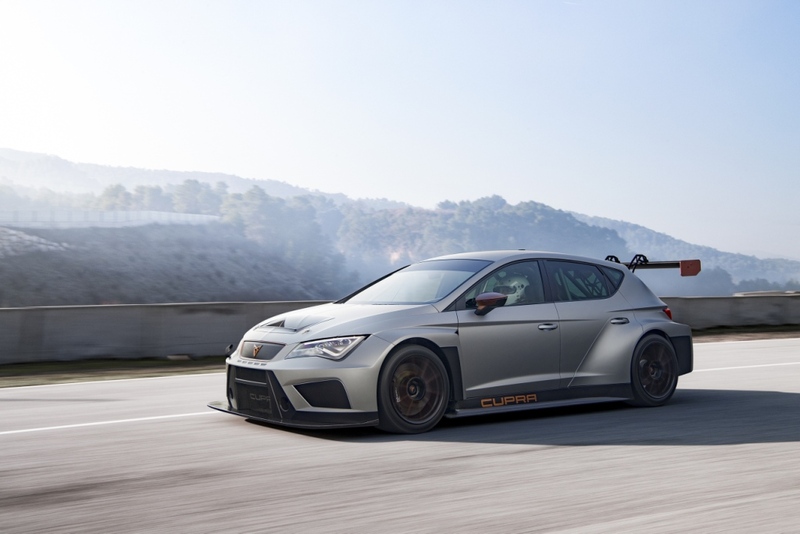 Today, SEAT has announced the launch of CUPRA, a new brand with its own distinct identity. The announcement was made at an exclusive event held today in Barcelona, where the new brand’s first model was revealed, the CUPRA Ateca. 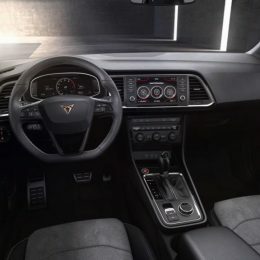 Iconic and powerful. 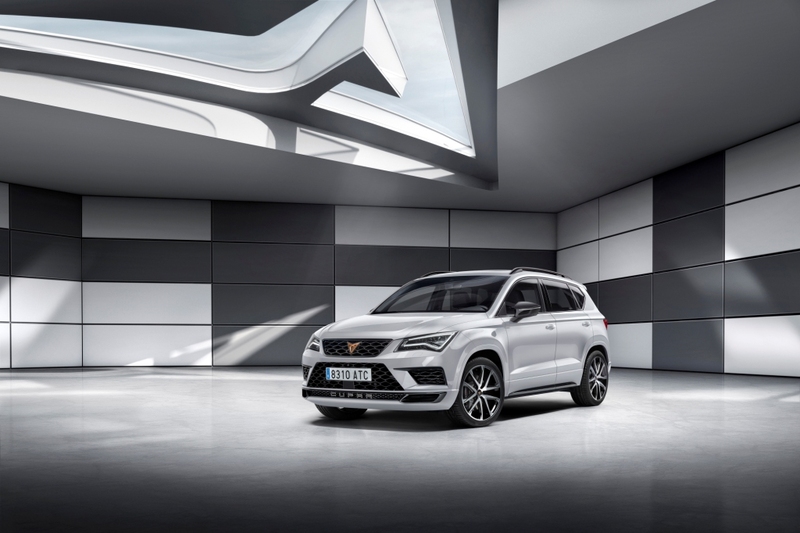 The CUPRA Ateca is an SUV that signals the start of a new era and is the perfect car to launch CUPRA. 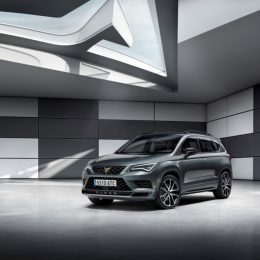 It is a unique model in its segment, until now only reserved for premium brands. 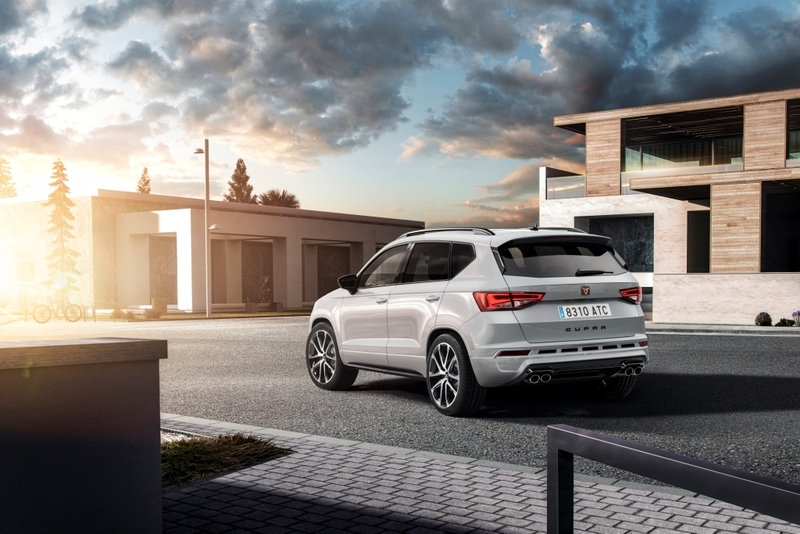 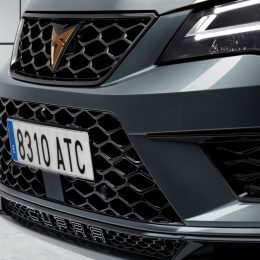 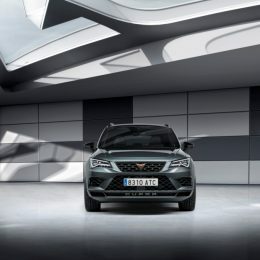 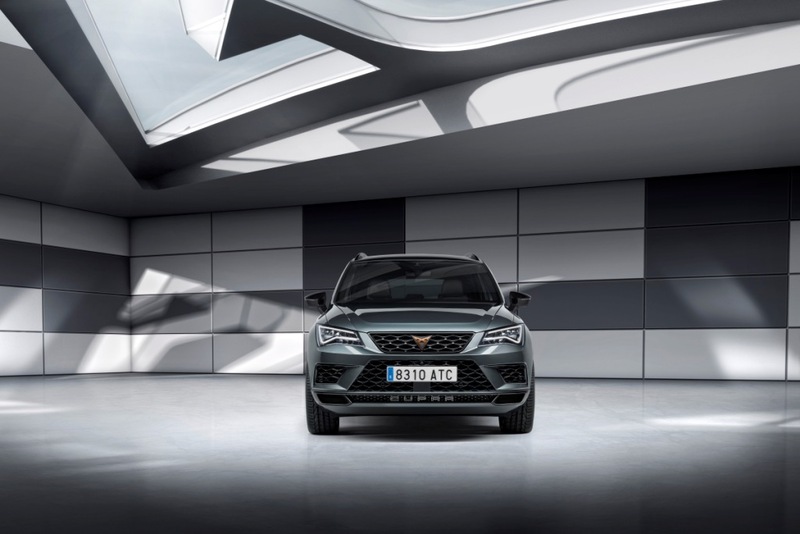 “CUPRA Ateca offers versatility like no other brand. 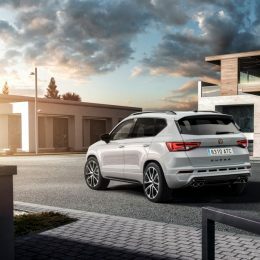 It’s about a unique model in its segment, with 300 PS, 4Drive and a new 7-speed DSG gearbox. 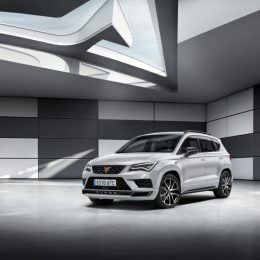 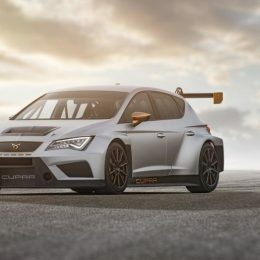 It is the best example of balance between sportsmanship, fun at the wheel and ease of use in everyday life” said SEAT Executive Vice-President for Research and Development, Dr Matthias Rabe. 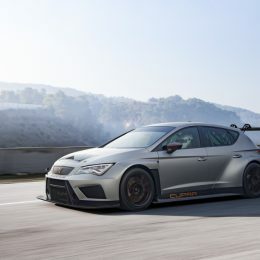 Highlights among the main optional extras include the Performance Pack, which includes 18” Brembo performance brakes in black, the Carbon Fibre Exterior Pack – rear spoiler and exterior mirror caps -, the Carbon Fibre Interior Pack – a moulded carbon fibre dashboard -, as well as leather seats. 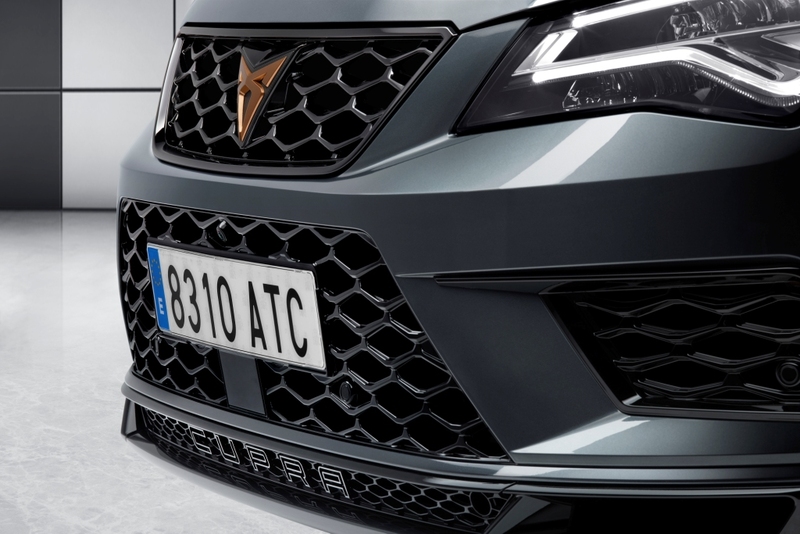 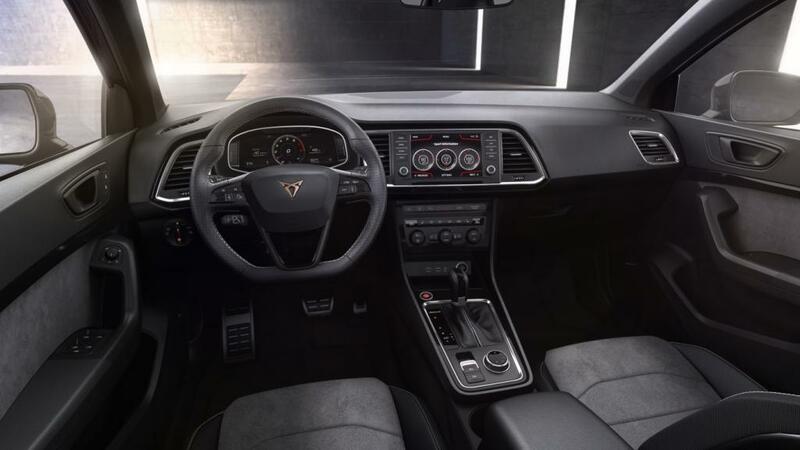 The exclusive CUPRA bucket seats will be available from mid-2019.